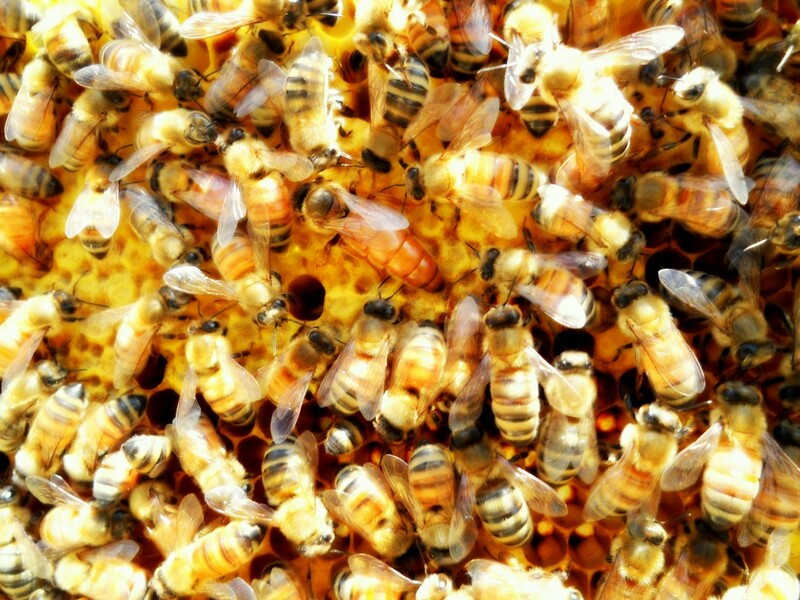 Make sure to put in your order for bees and queens early, many suppliers run out early to mid-Spring. FOR SALE: Survivor bees – hygienic italian queens. These bees need no chemicals; if I can’t eat it, why should they. Cordovan colored queens, Glenn apiaries strain, very calm personality, heavy laying. All queens are marked. Contact David Young at 276-970-3857 or at contractsplicer@yahoo.com. Also: 4 five-frame nucs full of bees and brood ready to go. SALE: Queens – Your choice of New World Carniolans , Carniolans, and Pol-line Italian Queens. Queens are $25 each. Marking is optional for $3. Located in Meadows of Dan for pickup. Shipping is available with USPS Priority at $12 for a single queen and $20 for multiples of up to 10 queens. Contact Tim Service for more details at 276-952-5077. Information current as of 2/21/17. MEBA does not endorse, promote, or accept compensation for the products or services of the individuals or businesses listed above. This list is provided as a resource to local beekeepers for locating individuals or businesses selling products related to beekeeping. Beekeepers should obtain references from a supplier or beekeeper to determine the quality of products and services before placing an order. This is not a complete list of available vendors. Additional vendors may be found through magazines, newsletters, or other beekeepers. If you would like to place an ad contact the Club Secretary at abeeskep@gmail.com.